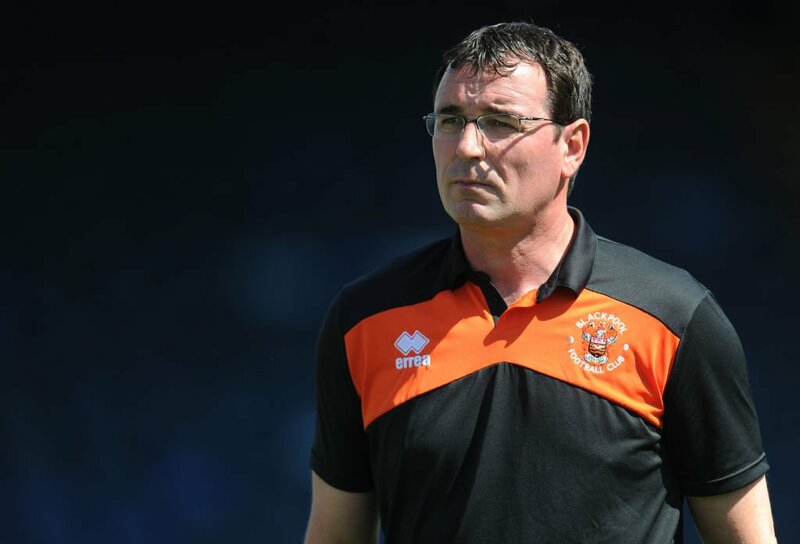 Blackpool manager Gary Bowyer is hoping to have some of his injured strikers back in contention for the game against Wycombe this weekend. Blackpool are having an injury crisis up front with as many as four strikers being unable to play due to various injuries. Danny Philliskirk,Kyle Vassell, Jack Redshaw, and Jamille Matt are the current injury concerns plaguing the club. The treatment table also welcomed midfielder Colin Daniel after his injury in the 1-1 draw with Barnet a few days ago. However, managerBowyer says that the club has good news on this regard since the injury is not as big as initially feared. Mark Cullen is the only fit forward at the disposal ofBowyer. He scored the goal in the game against Barnet but Blackpool were unable to come away with all three points due to a late equaliser fromJohn Akinde. After having managed an opening day victory against Exeter City, Blackpool have been unable to capitalise on the good form shown in pre-season. 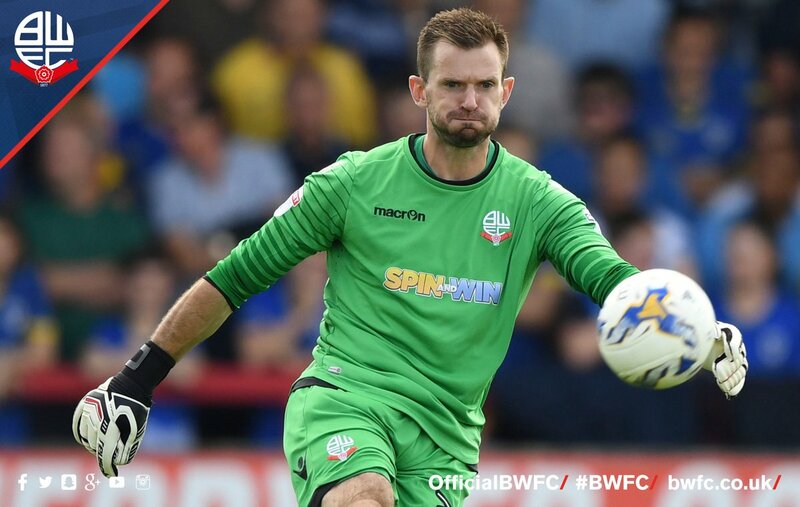 They suffered a 2-1 loss against Morecambe in the previous game before this draw. The club need to return to winning ways soon and the home match against Wycombe Wanderers could just help them in this regard. 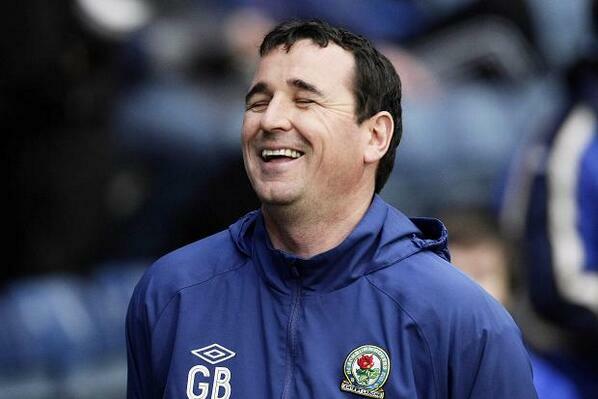 Blackpool suffered relegation from the English League One and will now have to compete in the English League Two.